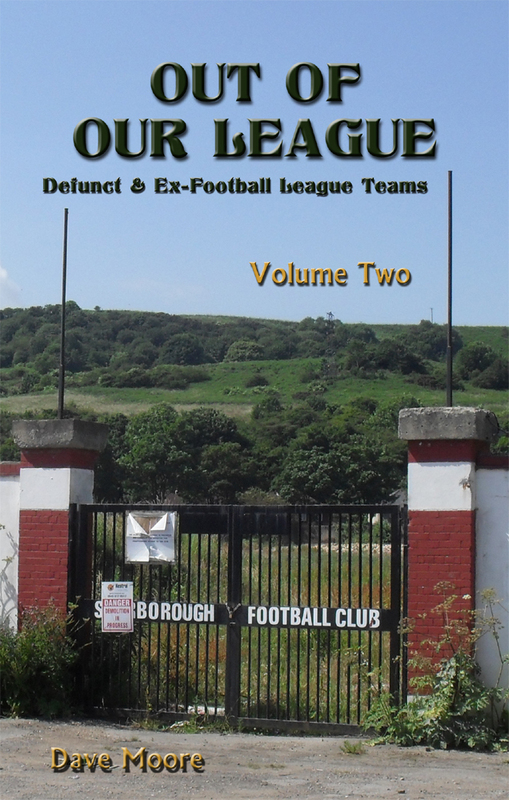 'Out of Our League: Defunct and ex-Football League Teams - Volume Two' is the ultimate guide for football supporters and soccer historians as it contains information about every football team that has ever graced the Football League but no longer does so. It explains why the teams left the League and gives details of their League records, FA Cup records and League Cup records. Notable players and managers are mentioned along with club records and individual player statistics. 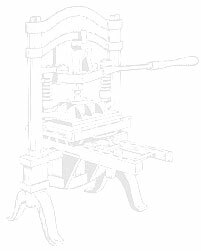 Each team has a history section which covers their progress from being founded to their eventual demise at the loss of their Football League status. A section also mentions the rise of subsequent Phoenix Teams and follows their progress up to date. The author has toured England and Wales to record what is left of these clubs and has scoured the country for photographs of the teams, their grounds and mementos. The publication is littered with photos and each individual club has a hand-drawn map of their former and/or current grounds to indicate where they were situated. This gives aficionados an opportunity to visit the sites and to experience a journey back in time. Many followers of the game still think that football was better when it was still a working man's game, and this book allows such memories to flood back. 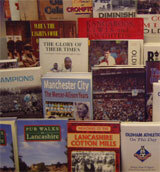 Volume Two includes the following teams: Leeds City, Lincoln City, Loughborough Town, Macclesfield Town, Maidstone United, Merthyr Town, Middlesbrough Ironopolis, Nelson, New Brighton, New Brighton Tower, Newport County, Northwich Victoria, Rotherham County, Rotherham Town, Rushden & Diamonds, Scarborough, South Shields, Southport, Stalybridge Celtic, Stockport County, Thames, Torquay, Wigan Borough, Wimbledon, Wrexham and Bristol Rovers. Review: �A searching look at the development and history of our forgotten communities, the football clubs that brought a working class together on match days. It's to easy to forget the past with the development of modern stadiums and new leagues but this book again provides the reader with fascinating facts and history of our game.� - Andy Barlow (PFA Regional Coach, Yorkshire and former Oldham Athletic, Blackpool and Rochdale player). 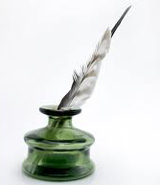 Review: �An excellent reference as well as an interesting read. This book fills a void by providing an important record of the history of football.� - Neil Redfearn (Former player and ex-manager of Halifax Town, Scarborough, Northwich Victoria and York City. Neil is currently the manager of Leeds United).